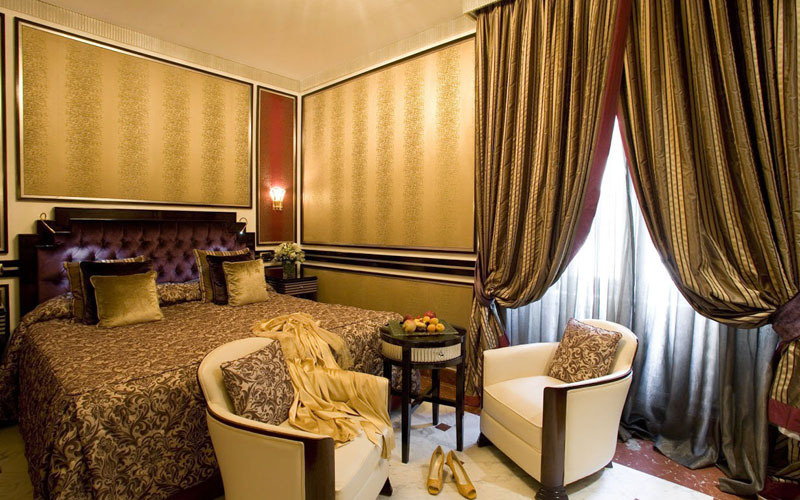 The Regina Hotel Baglioni has always been a meeting place for famous personalities, and combines charm with the services of a highly prestigious hotel. 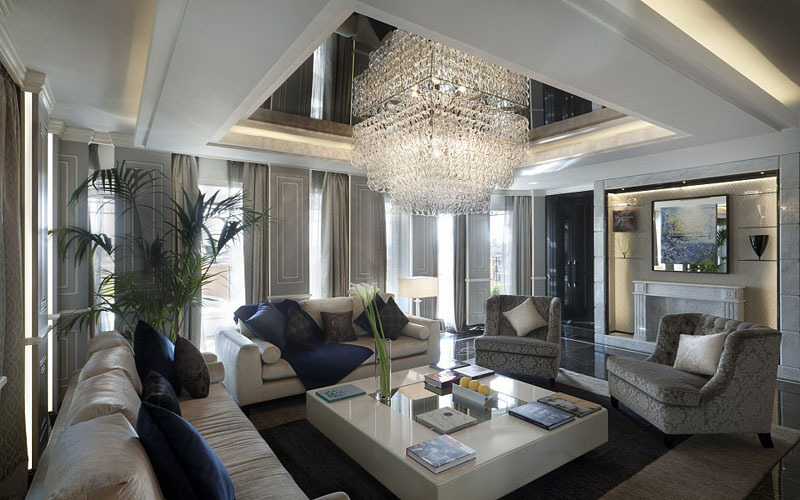 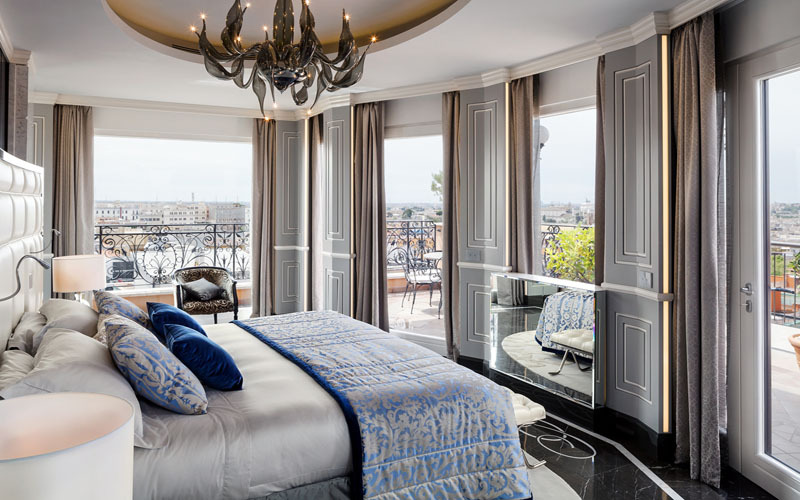 The 143 rooms, ten of which are suites and four junior suites, including the penthouse presidential suite, are full of atmosphere and evoke the hotel’s glorious past. 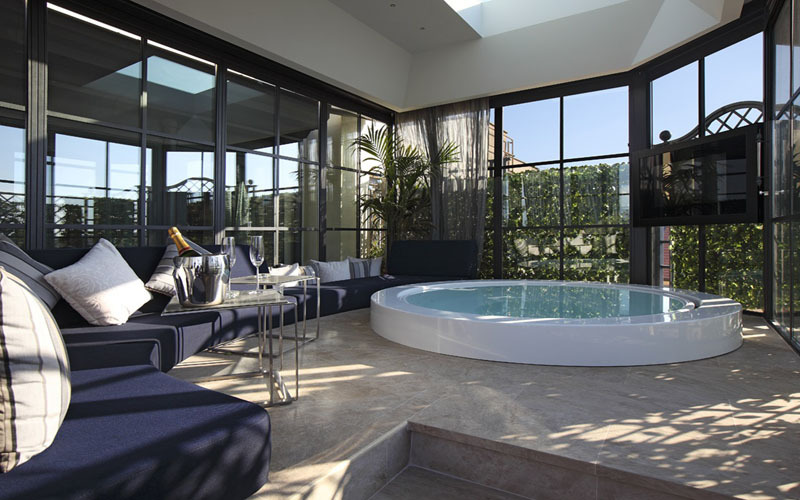 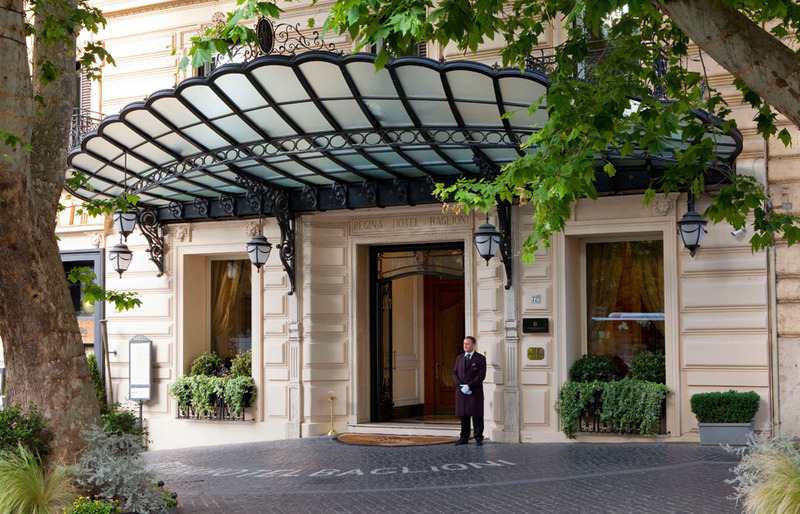 The Regina Hotel Baglioni stands in the Via Veneto, among the thousands lights of Rome, where the ‘dolce vita’ was born. 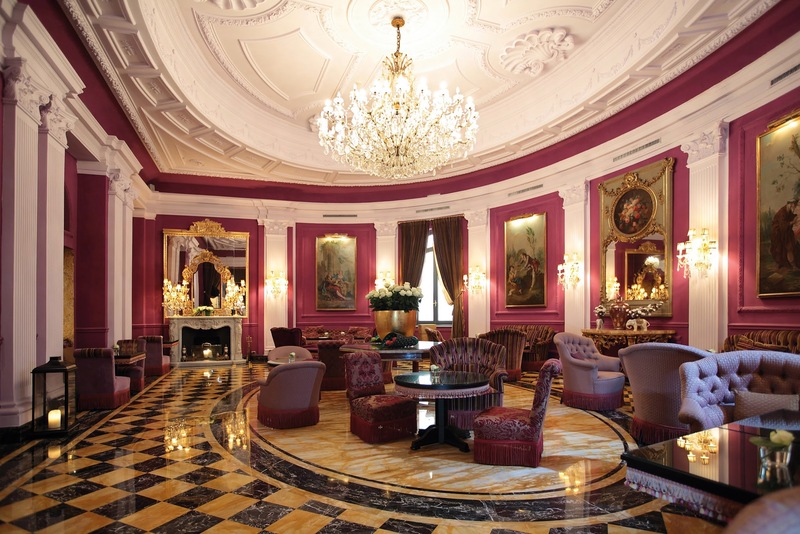 History – The hotel was built in 1904 and takes its name from Queen Margherita of Savoy (the Italian for ‘quuen’ is ‘regina’). 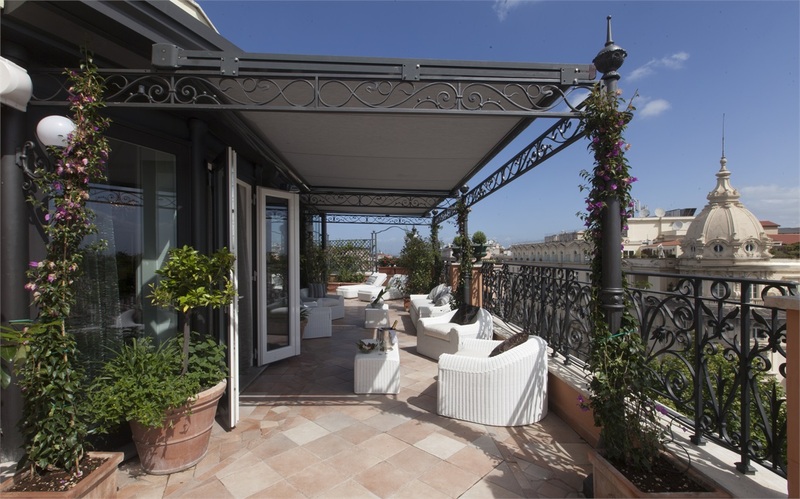 The queen, in fact, stayed in this splendid art nouveau building until work was completed on the Palazzo Margherita, her Roman residence, which is across the road from the hotel. 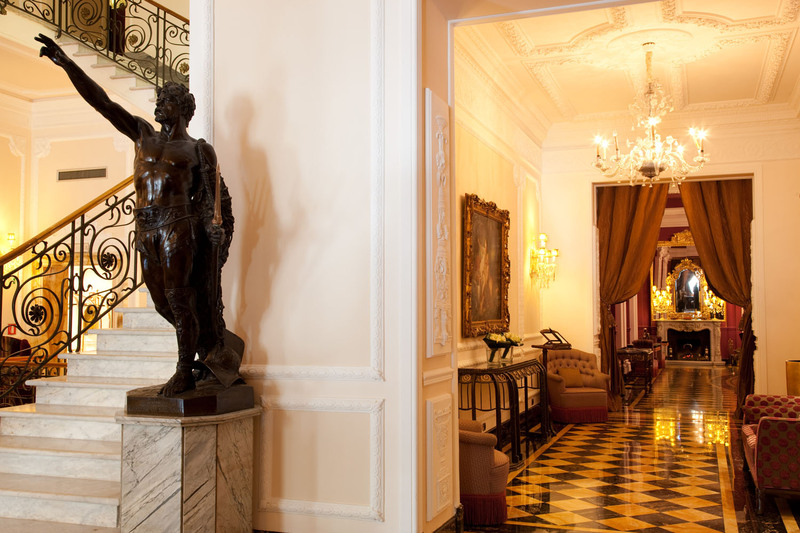 The building, with its precious moulded stucchi and turn-of-the-century bronze and marble staircase, was chosen by Gabriele D’Annunzio as the meeting place of his cultural club (even though he had his own Roman residence).